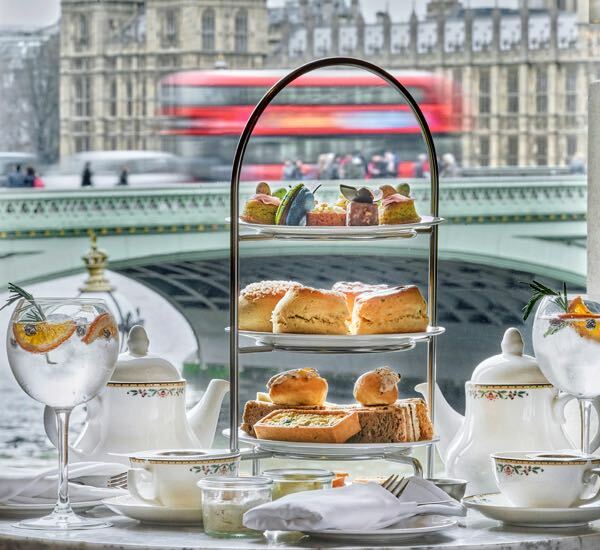 Experience a slice of luxury with our fantastic range of afternoon teas across the UK. 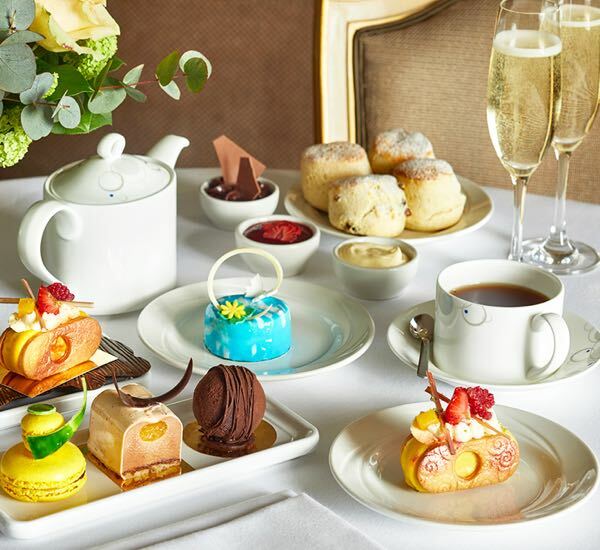 Whether it’s a traditional afternoon tea in a top London hotel or an opulent manor house in the countryside, there is no better pastime than this indulgent treat. 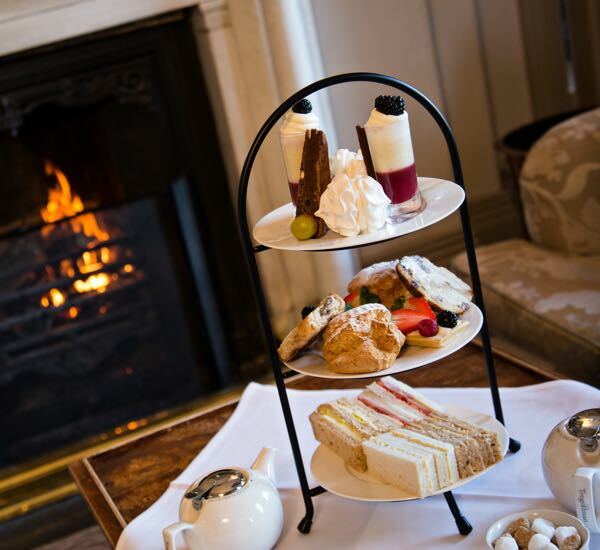 The perfect way to celebrate an occasion in style, toast a birthday, anniversary or Mother’s Day, with a delicious tea time spread made up of delicate finger sandwiches, decadent cakes and melt-in-the mouth scones with clotted cream and jam. 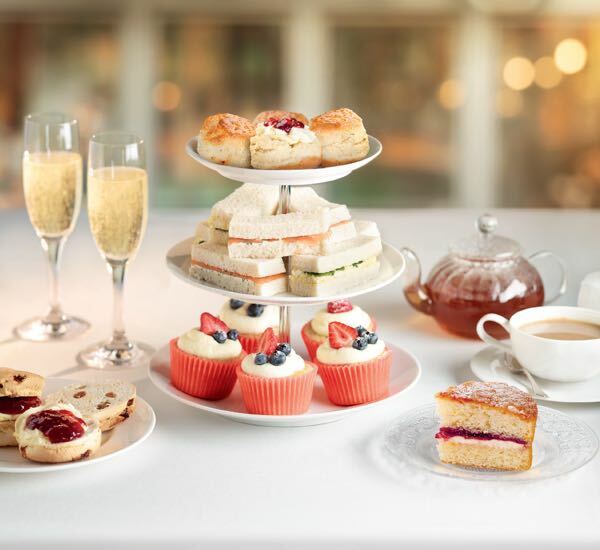 We know that afternoon tea is best served with a piping hot cuppa, but why not add some sparkle and make it even more special with a glass of Champagne, gin cocktails or even bottomless prosecco?